Today’s commercial printers are finding that wide-format printing is opening new doors for their businesses. An article in Printing News (Finding Success with Wide Format, 4/1/16) highlights several success stories, including one business that found success using the Fujifilm Acuity Select 6. 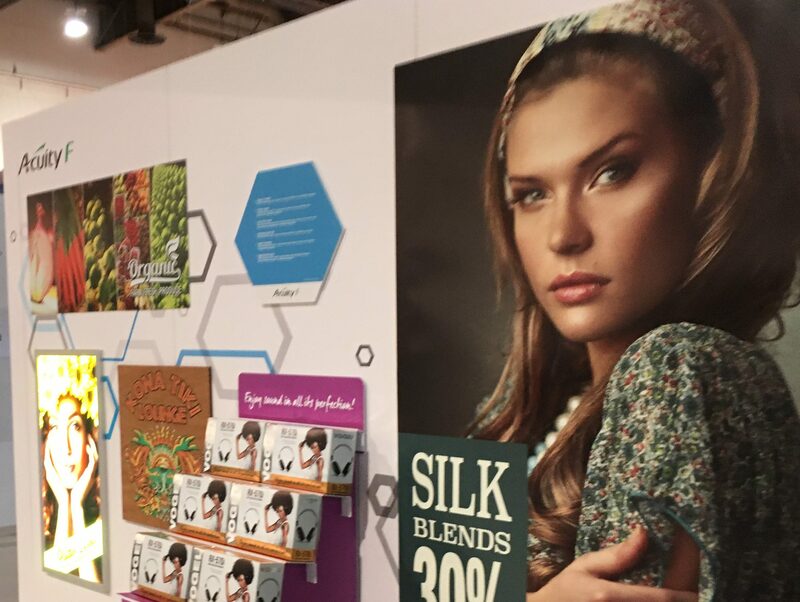 Simpson’s story is not unlike that of many other commercial printers who decide to take the leap and expand their business offerings through wide-format printing. They are finding that new technology allows them to better meet the needs of their customers and stand out among their competitors. One way to differentiate and add value is through unique substrates. Fujifilm recently partnered with Primex Plastics on Bubble-X®, a new patented media that is an alternative to coroplast and is far more structurally sturdy. Midwest Graphics, a commercial printer who has been producing wide format graphics for years, converted this new media into a retail display using a Fujifilm Acuity F along with an Esko Kongsberg digital cutter. The result was a creative piece that was more structurally sound and gave Midwest the competitive edge by offering unique value unmatched by other suppliers. These commercial printers are able to offer their customers more creative applications with these Acuity flatbed printers, resulting in higher margins from their wide format business to improve their overall profitability.